2016 was another year of awesome, photo-worthy moments in Raleigh, N.C., from beautiful sunsets, to gorgeous sunflower blooms, to breathtaking fall foliage and beyond. To celebrate, we rounded up this year&apos;s 16 most loved @visitRaleigh Instagrams (including photos we shot, plus #visitRaleigh photos you took and that we reposted)! A huge thanks to all of our locals and visitors who helped make (and continue to make) the Raleigh area look amazing on Instagram, Facebook and Twitter, and also for tagging your photos with #visitRaleigh so we can see and share! Happy #4thofjuly! Have fireworks photos? Tag #visitRaleigh so we can see! Smart. Modern. Historic. Raleigh. Don&apos;t forget to tag your photos with #visitRaleigh to help us spread the good word! The 149th N.C. State Fair. Way to capture it all, @vitulvrshny! 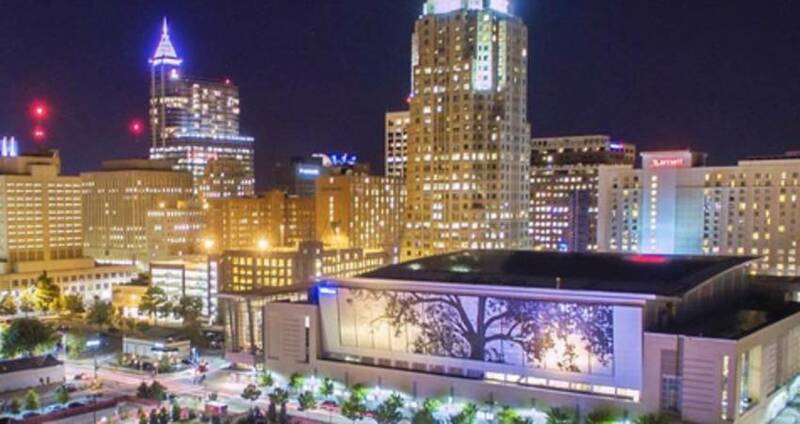 Thanks for sharing your #visitRaleigh photo. Raise your hand if you love cotton candy skies, cotton candy from the @ncstatefair, or even if you just love the City of Oaks! ?? Same gorgeous #visitRaleigh sunsets...they just come a bit earlier now. Way to capture it, @santiago2274! Everybody&apos;s favorite #visitRaleigh view ?? ?